The economy has changed, the present job market is offering less permanent positions, benefits, pensions and the promise of job security. In its place the era of the “Contract Economy” has now begun. The generation most vulnerable to this shift is currently in high school and if they’re not equipped to navigate this new and complex economy and build the experience necessary to remain competitive, they will face needless employment barriers and fail to reach their full potential. 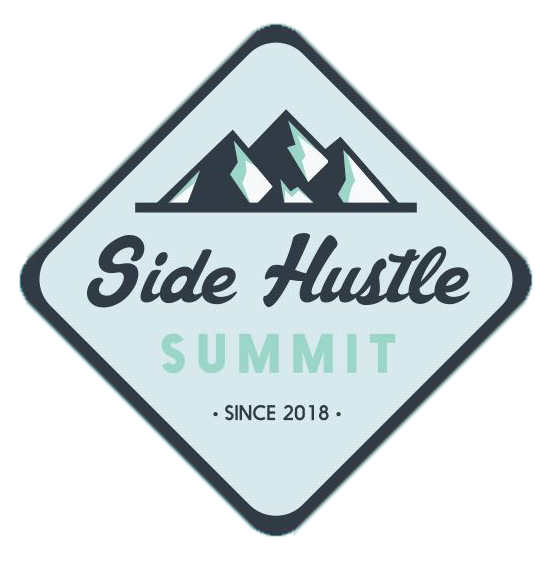 The Side Hustle Summit was designed to be a proactive solution, bringing together high school students with our team of students, staff and faculty. At the summit students are challenged and empowered to channel their passions into sustainable business models. They will leave with diverse skill sets in areas such as business idea generation, marketing, e-commerce and more. In the era of the “Contract Economy” it pays to be your own boss. The ability to run and sustain your own business will help the next generation remain strong, competitive and stable in the midst of a shifting and complex economy.